Turn Customer Listening into Learning and Go-To-Market Action – StratGo Marketing. Plug-in marketing department services. Good things can happen when you listen to customers. Consider Hostess Brands, which “has nurtured retail sales of its products nearly back to their pre-liquidation level of more than $1.3 billion in 2012” as reported by Julie Jargon in The Wall Street Journal. 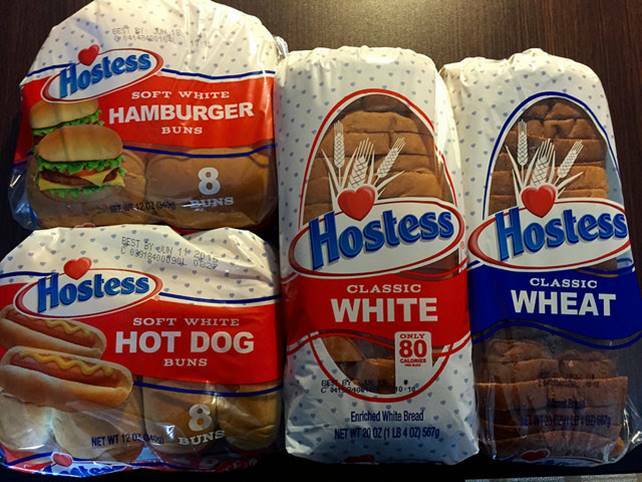 This summer, the company expanded the Hostess brand product range with white and wheat bread along with hamburger and hot dog buns. Why is Hostess getting into bread? They listened carefully to customers and realized there was a business opportunity. How do you learn that? By having smart salespeople who are engaged in consultative selling and relationship building, and a system to communicate ideas and feedback to action-takers at HQ.